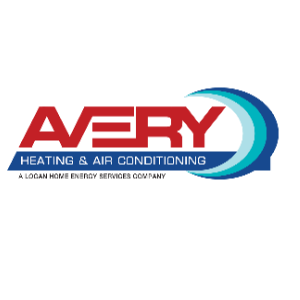 The Avery County Chamber of Commerce, located in the Heart of Avery County, North Carolina is a very active chamber working hard to earn your membership dollars. 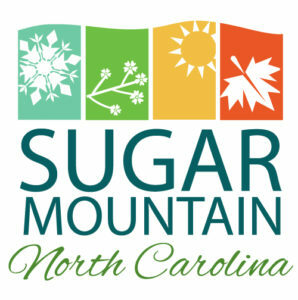 Staffed daily, greeting unique visitors to the region, the Chamber shares all relevant member information with those seeking your business services, as well as working closely with the North Carolina State Visitor Centers. The Avery County Chamber has our member and visitor guide displayed in all North Carolina Airports, plus Richmond, Virginia, and Bristol, Tennessee airports! Our member businesses are in the hands of over 13.5 million travelers to our region. 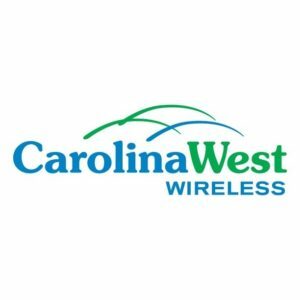 The Avery County Chamber markets and promotes our member businesses and community on state billboards, magazines like Our State Magazine, WNC Magazine, Carolina Life Magazine, High Country Magazine, local newspapers such as Avery Journal, Avery Post, and High Country media sources. 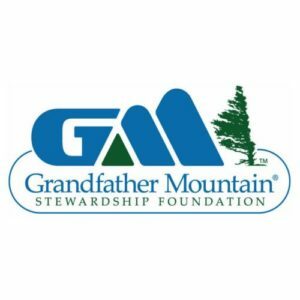 Radio, television and social media reach our mountain regions, neighbors, and our website. Now ask yourself, why are you not a member of an active chamber driving business to your door? *We announce your membership by sending a “Welcome our Newest Members” email blast to over 1,600 e-mail recipients that includes detailed information benefiting you and our members seeking your services. 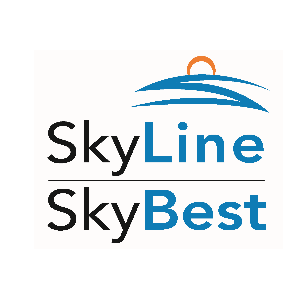 *Free listing in our Business/Visitor Guide, distributed to local attractions and establishments; North Carolina Welcome Centers; local, regional, and international airports in NC and surrounding states (with over 13 million visitors to these terminals each year); and, as always, in our staffed tourism office. 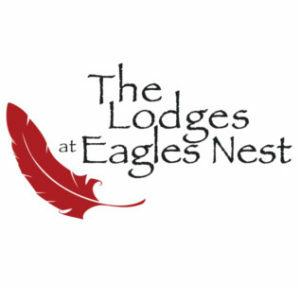 *A free listing on our www.AveryCounty.com website, which can be updated as your business needs change. *Opportunity to display your rack brochure information in our tourism office which entertains over 9,000 visitors each year. *Knowledgeable and friendly staff in the tourism office, open weekly, working on behalf of our membership partners and community. *Business information shared at chamber events. *Monthly networking opportunities provided at our Business After Hours and Quarterly Breakfast events. The membership opportunities listed above, are valued at $750, making membership pay for itself. Join today and let us be part of your marketing success! For more information call the Chamber office, 828-898-5605, or stop by for a visit. We are located in the Shoppes at Tynecastle at the intersection of Highway 105 & 184. Exciting news! 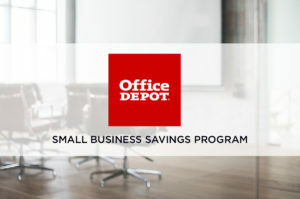 Office Depot has enhanced partnered with Avery County Chamber of Commerce to provide even more savings in-store and online, plus added fantastic new benefits. The exclusive program is all about providing preferred pricing on almost every item to our members. It also offers more than just a discount, with additional benefits including preferred customer assistance with Office Depot’s team of local Business Pros and access to Office Depot’s new suite of technology services designed to help your business thrive. Savings include 20% to 55% off item office supply core list, 20% to 55% off retail on cleaning & break room items, 10% off branded; 20% off private brand ink & toner core list, Average 10% off retail on 200 technology core items, Free next-day shipping on orders of $50 or more, and SIGNIFICANT savings on copy & print. Sign up for our Office Depot program, click the button below to complete your registration. We look forward to all of our members taking advantage of this powerful program update.